Want it by Thursday 25th April? Order within 16 hours, 53 minutes and choose Royal Mail 24 Hour Delivery at checkout. Just made for the thrills and spills that are what life is made of with a little one. 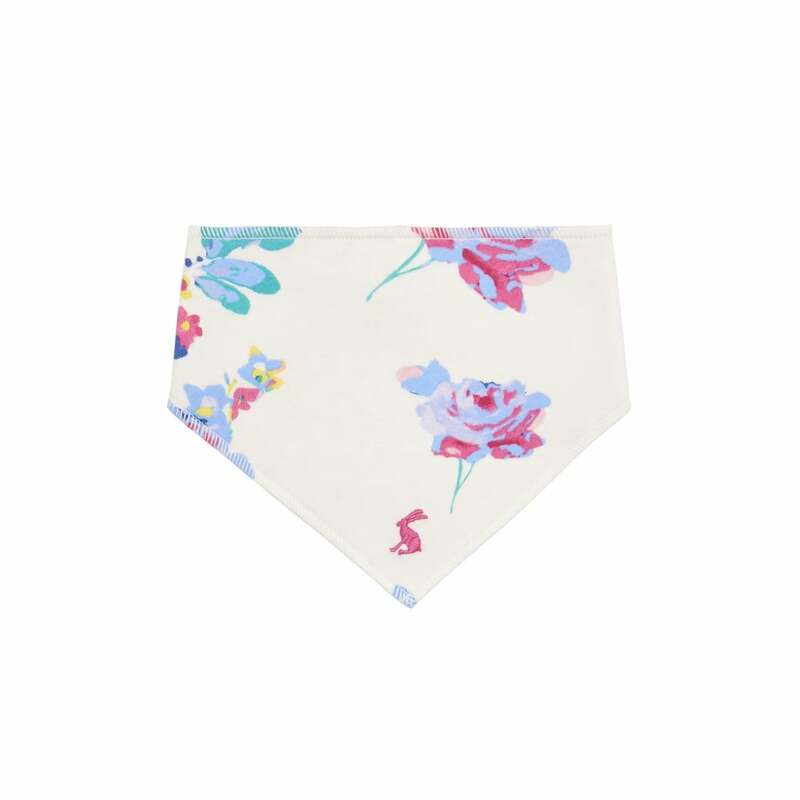 This little bib is reversible, with a beautiful pastel floral print on one side and a ditsy print on the other.